You’ve just Googled your target keyword and see your competition rocking that #1 spot. The spot YOU want to be at. You’re left scratching your head wondering what they got that you don’t get, thinking it’s time to go back to the drawing board. What’s a savvy business owner to do? Whether are you are #2 or #10, it can be frustrating to see your local competitors beating you out in the search engine results. More than just rankings, you know that the higher you are in those results, the more likely you are to land those awesome new customers and clients. While digital marketers may quote you a lot of ‘solutions’ to this problem, it’s likely you may be overlooking the most important one of all: SEO. Your local competitors didn’t get where they are from just a stroke of luck. More likely, it took investment in some top-notch SEO strategy to climb their way up. The good news is, you can too! All it takes is a bit of reverse engineering and some kickass SEO. That snazzy box that pops up whenever you do a local search is what we in the biz call the “Local Pack”. This Local Pack usually shows up below the ads and above the regular search results (though there are sometimes ads in the Local Pack as well). Each listing in this box is pulled in via the business’s Google My Business listing. This box shows important information about a business – most notably, their business name, address, phone number, website URL, and reviews. 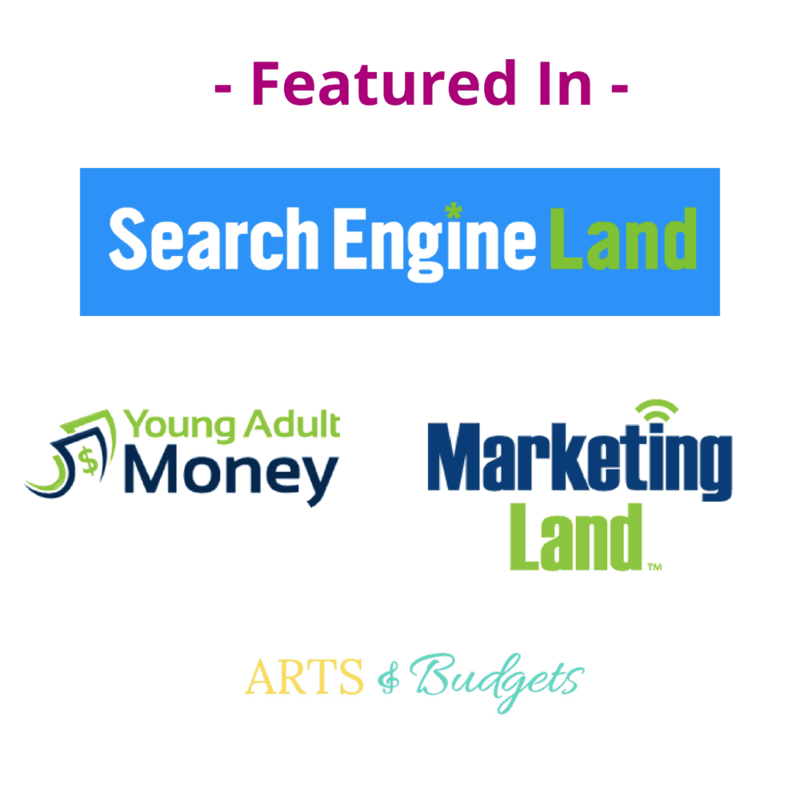 Take a gander at your local competition and see what information you can find in their Google My Business listing. Do they include a Category in their listing? Is all the contact information filled out? How many reviews do they have, and what are their ratings? Now, look at your own listing (assuming you have a Google My Business listing already. If not, get one right now, silly!). Are there gaps where you could include more information? Is your contact information correct? Is there a potential to collect more reviews? Do your best to be as thorough as possible in your listing, and fills in the gaps where your competition seems to have a leg up. When you look at the organic search results for your term, do you see your competition showing up more than once? If so, for what (blog post, review website, landing page, etc.)? If you see that your competitors are popping up among other sites, like review sites, or via blog posts or landing pages on their own site, this should show you opportunities for catching up. For one, you may look into submitting a listing for your business on the review websites or directories that pop up. Common ones are Yelp, TripAdvisor, Foursquare, Yahoo, and many more. Be sure to include information that is consistent with your Google My Business listing, and across the different review websites. Another idea is to look at the landing pages and blog posts your competitors are showing up for. This is an indication that your target customers are searching for this information and that Google is finding it relevant to them. For example, if you are a family law attorney and see your competitors’ websites show up for blog posts like “How to File for Divorce” or “How to Settle a Child Custody Dispute”, these may be post ideas you want to write about yourself, but with your own unique perspective. Then, optimize these pages for converting readers into customers. If your competitor is out-ranking you in search engine results, it is a good indication that they are doing something right in terms of SEO. Keywords used: What words are your competitors using in their copy and blog posts? What words are being used in their menu items, and in other places in their website? Are they including the location in their content? Look for these and consider an SEO strategy that incorporates these terms. Regularity of content: How often are they putting out new content? Is their blog up to date? What kinds of things are they writing about? Could your own blog use an update? Location page(s): What content is included on their location page(s)? Is there a map? Directions to their office? More than 300 words of content describing their business? Reviews? If your own pages are lacking in this department, it may be time for a makeover. Website design and structure: Is their website nice to look at? Easy to navigate? Can you find all of the information you need to learn about their business and contact them? If you answered Yes to all of these questions, this is a good sign that they know what they are doing in terms of design and User Experience. If your own site is a bit “meh”, you may want to consider a re-design and hiring an on-page SEO expert. 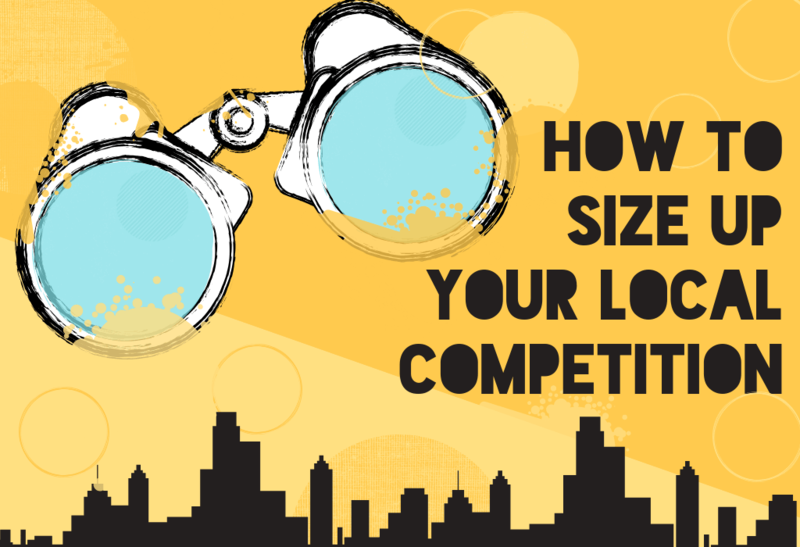 Sizing up your local competition doesn’t have to be rocket science. Even without a background in SEO, you can break down some of the key tactics your competitors are using to dominate in local search. Of course, this doesn’t mean copying their strategy exactly (after all, the goal is to be BETTER than them), but you can attempt to fill in the gaps where you may be falling short. Once you have a solid idea of areas of improvement, you and your team can implement them over time. And of course, we are always here to lend you a hand. To learn more about our premium SEO services, shoot us a message! Is SEO Copywriting Worth the Investment?